we could offer different suitable solution according to your different demands. Prevention and auxiliary treatment of cervical spondylosis such as cervical muscle strain, cervical syndrome etc. 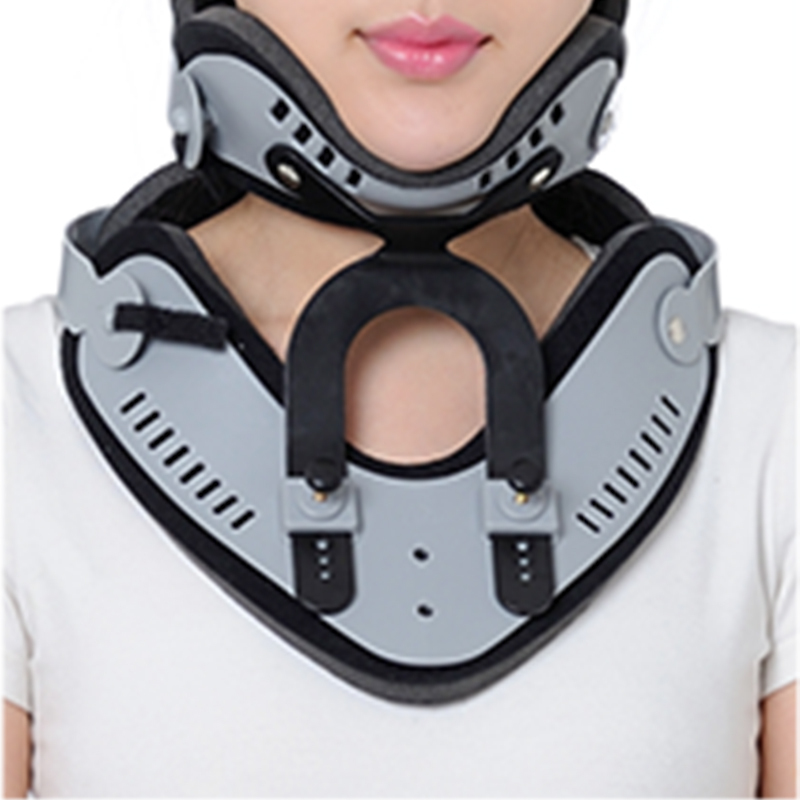 Fixed reduction and dislocation of cervical spine fracture and support neck after cervical spondylosis in rehabilitative period. 1.Human mechanic design ensures fixed stability. 2.Height adjustment meets needs needs of diffreent people. 3.With no metal design, Xlight, MRI and CT penetration effect is excellent. 4.The soft medical sponge liner is breathable, light and easy to wear. 5.The hardy Velcro strap won\'t be broken in-30 degree area.